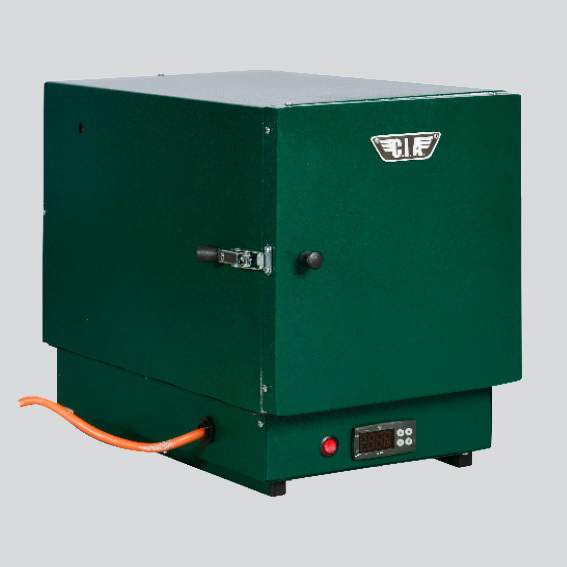 A portable static reconditioning and holding oven, adjustable digital thermostat, light and compact, ideal for on site jobs and for smaller volumes. High-density insulation, full calibration certificate. CIA Ovens is a brand of Industrial & Welding Ovens Ltd.